After seven years of rumors and delays we finally have the official Sin City 2 Release date as the movie starts filming. The date has been confirmed by numerous sources to be August 2014 as it was moved back over a year from the original release date. 2014 will be another great year for comic book movies with another of Frank Millers movies 300 making a return to the movies. 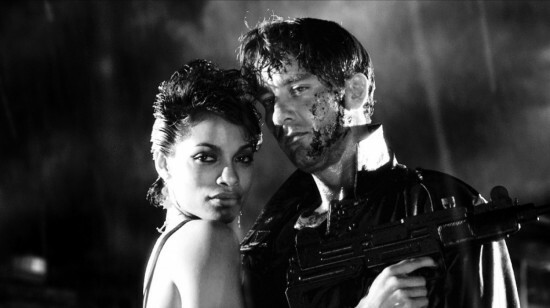 Sin City 2 will be more of a prequel and feature most of the original cast as this one will be based on Frank Millers A dame to kill for which was one of the more well-rounded stories in the series having a great ratio of hot chicks and violence.